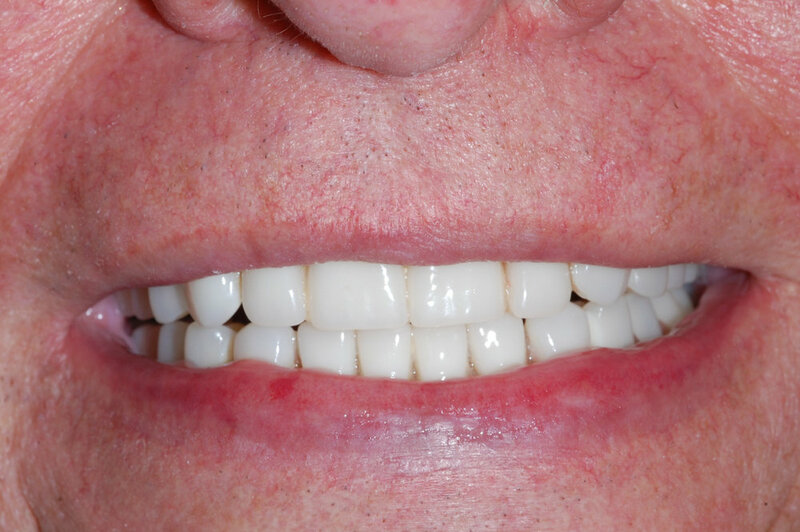 An alternative to a fixed bridge is a removable overdenture, which is anchored on 2- 4 implants. The placement of 4 implant results in a more retentive prosthesis. The old fashioned denture has many disadvantages and should be avoided if possible.